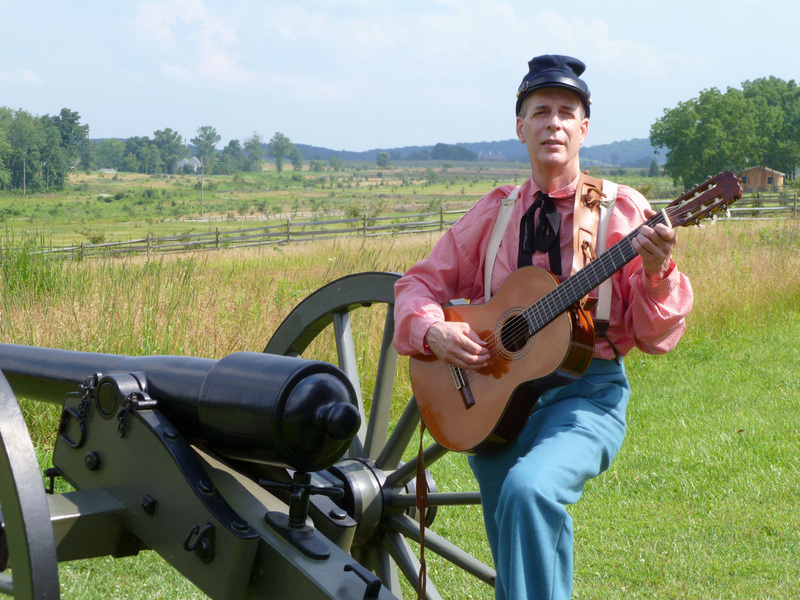 I believe that one of the best and most enjoyable ways to connect with the American people who lived during the Civil War is to listen to the songs they sang. These songs express patriotic fervor, sadness at the absence or loss of a loved one, romantic love, a soldier’s thoughts of battle or home, a view of an event or a prominent person, and the entire range of human emotion. As a trained singer, I am fascinated with performing these songs and making that connection.